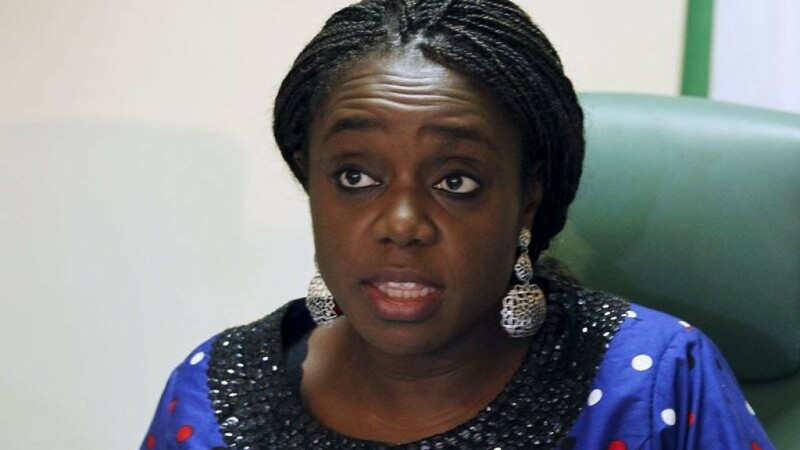 Minister of Finance, Kemi Adeosun, Thursday said over 23,000 ghost workers unravelled in the Federal Civil Service would be handed over to Economic and Financial Crimes Commission (EFCC). Adeson stated this when she appeared before the Senate committee on Finance for budget defence. The Minister said banks that connived with the workers to pad the Federal government payroll were going to be prosecuted too. “We will not only sack them, we will ensure the recovery of the money they have been collecting over the years from the Federal government,” she said.